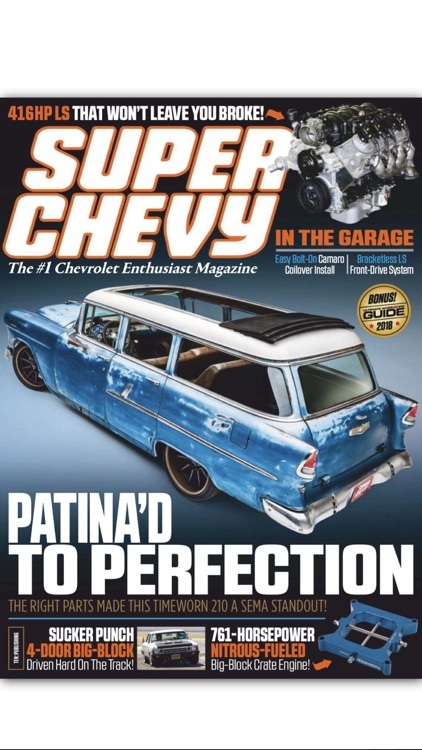 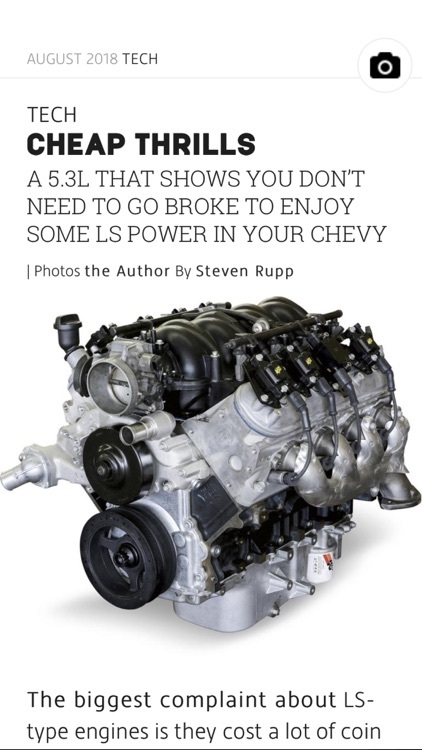 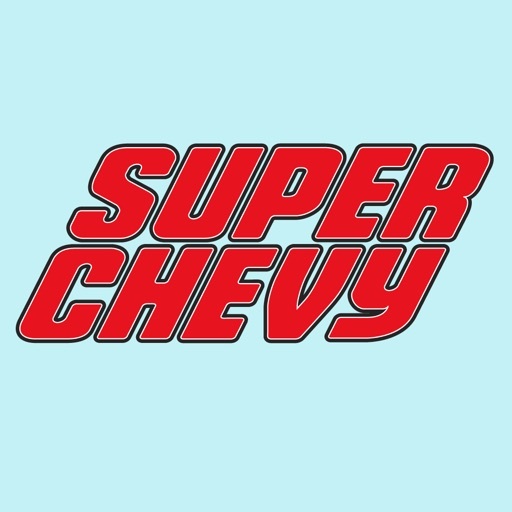 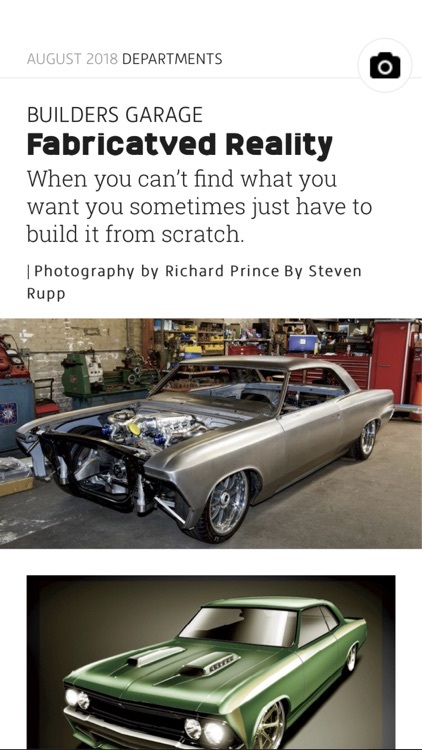 Super Chevy gets down and dirty for you every month with in-depth technical articles covering the hottest engine combinations, trick suspension and brake testing, and full-on restoration. 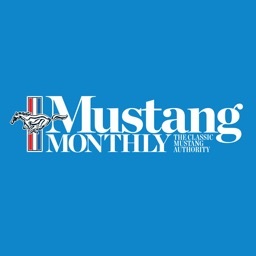 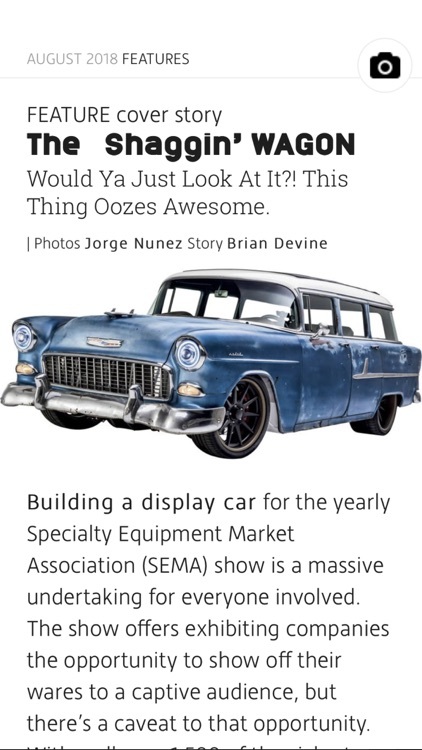 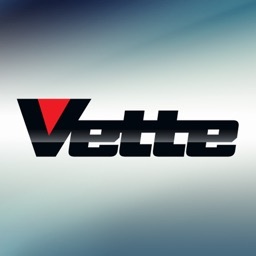 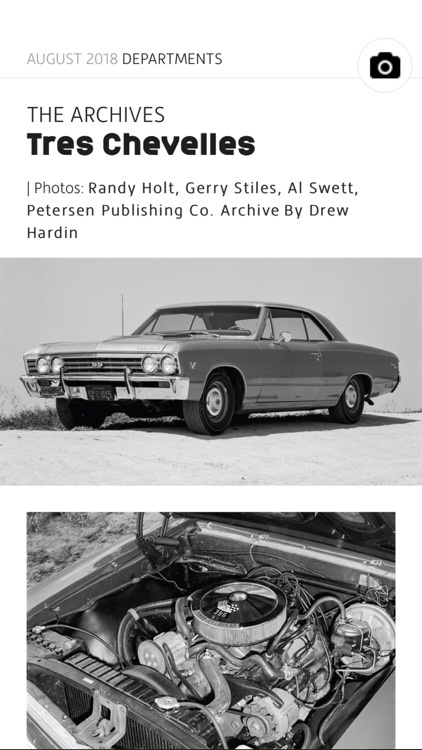 There's also complete product reviews, up-to-the-minute news and event coverage, as well as four exciting Tech Talk columns written by industry experts on Chevelles, Camaros, Novas, and '55-'57 Chevys. 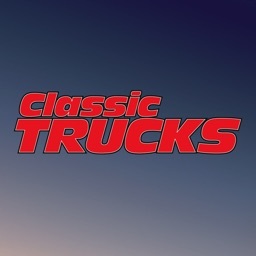 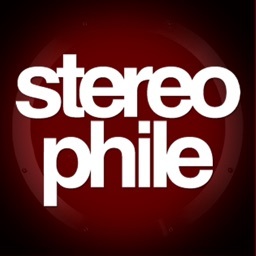 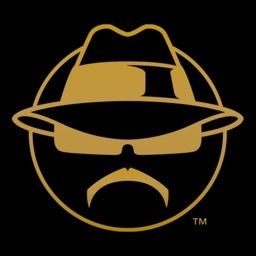 Your subscription will be billed to your iTunes account upon confirmation of purchase.